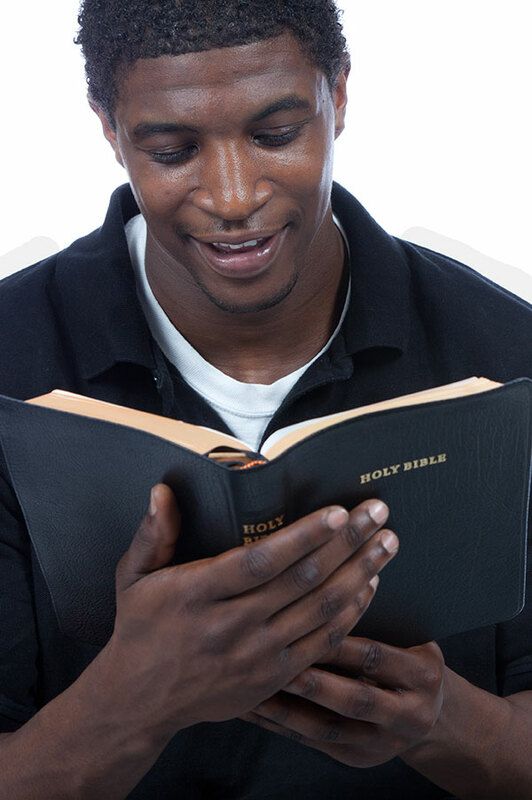 Purpose – To provide scholarships for men who desire to pursue a career in the ministry as preachers of the gospel in churches of Christ and women pursuing a Christian education at a Church of Christ affiliated college or university. Scholarships will be awarded to qualified applicants who are members of the Church of Christ and have a high school diploma or a GED. A letter of acceptance from an accredited Christian College/University, Bible Institute or School of Preaching must accompany the application. A scholarship committee will screen all applications and send written notification to the winning applicant. In the event there are no qualified male applicants in a particular year, scholarships may be awarded to a female who wishes to attend a Church of Christ affiliated Christian college or university. If there are no qualified applicants, the scholarship will be carried over to the next year. The scholarship will only be granted to active and faithful members of those congregations which are in good standing and have met the foundation’s criteria for participation. Purpose – The scholarship serves as a memorial to Walter Cox, Jr. and his dedication to the youth of the Church of Christ. Its purpose is to recognize students who have demonstrated a devotion to the cause of Christ and have been active in programs at their local congregation. Applicants must also have demonstrated a desire to further their education. Scholarship will be awarded to any high school student who is a member of the Church of Christ and meet the scholarship criteria. The scholarship award may be used in a college of the student’s choice. The scholarship shall be granted for a period of one year – in the amount of $1,000. A Scholarship Committee will screen all applicants. The final decision of the committee shall be binding on the recipient. Three scholarships will be awarded; each in the amount of $1,000, as funds are available. Student must be faithful and active in Church affairs. Student must have maintained at least a “C” average in academic achievement for the years he/she receives the scholarship.